Arista’s ADM-5855VW 55″ is aPro AV Video Walls LCD monitor,this Full HD TFT LCD Display for video wall features integrated wall controller. It is a cost-effective solution without needing a separate expensive video wall controller, but also reserves the capability for future expansion of up to 8 x 8 display panels (or special configuration as needed). The 55 inch LCD Display for video wall is available with 450 Nits Displays, Wall Mount, and optical Multi-Touch Option.The system precisely splits signal to every pixel to ensure the perfection of the image. The Xwall Series supports multiple signal inputs type including CVBS, VGA, DVI and HDMI with a resolution up to 1080p@60Hz. 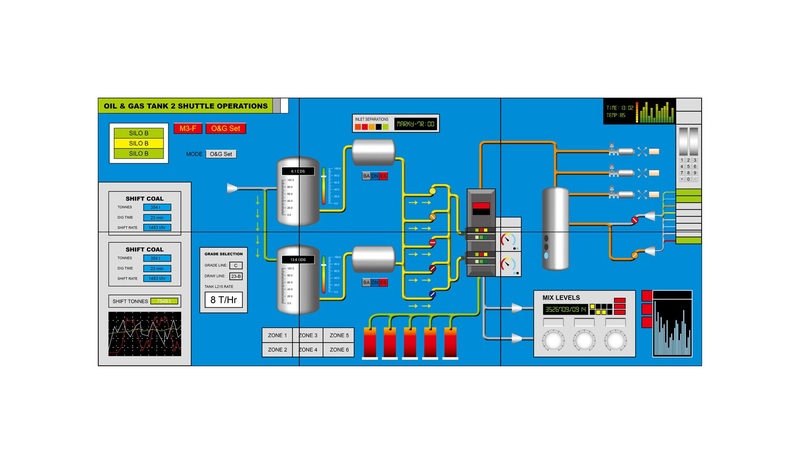 The user controls the content from Arista’s user-friendly configuration software via RS-232. The system can be pre-configured, so you can enjoy it as soon as you wire it up. Founded in 1994 and headquartered in Fremont, CA, with operations in China, India and Taiwan. Arista Corporation is committed to the highest standards of product development, engineering, manufacturing and customer support. Our extensive product portfolio includes Industrial Panel PCs, Industrial Monitors & Displays, Box PCs & Fanless Embedded Computers, Rack Mount Computers, ACP ThinManager Ready Industrial Thin Clients, Embedded Industrial CPU Boards and Pro AV Video Wall LCD Monitors, Multi-Viewers, AV HDMI Extenders & Matrix Switches.